The Pennsylvania Covered Device Recycling Act was enacted in 2010 and requires consumers to keep “covered devices”, such as computers, laptops, monitors, and televisions, out of the trash. Covered devices – a covered computer device and covered television marketed and intended for use by a consumer. A covered computer device is a computer (desktop, laptop), computer monitor, and computer peripheral (printer, keyboard, mouse, or any other device sold exclusively for external use with a computer that provides input or output into or from a computer). A covered television is a television with screen size greater than 4 inches measured diagonally. 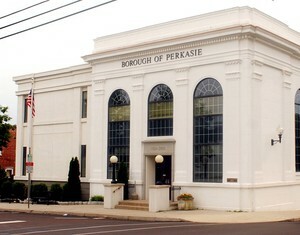 Perkasie Borough Public Works Department does not collect televisions and computer equipment (laptops, monitors, CPU’s, printers, scanners, keyboards, mouses, speakers, cables and battery backups, etc) for disposal in the waste stream. These items, if placed at the curb, will be left at the curb. 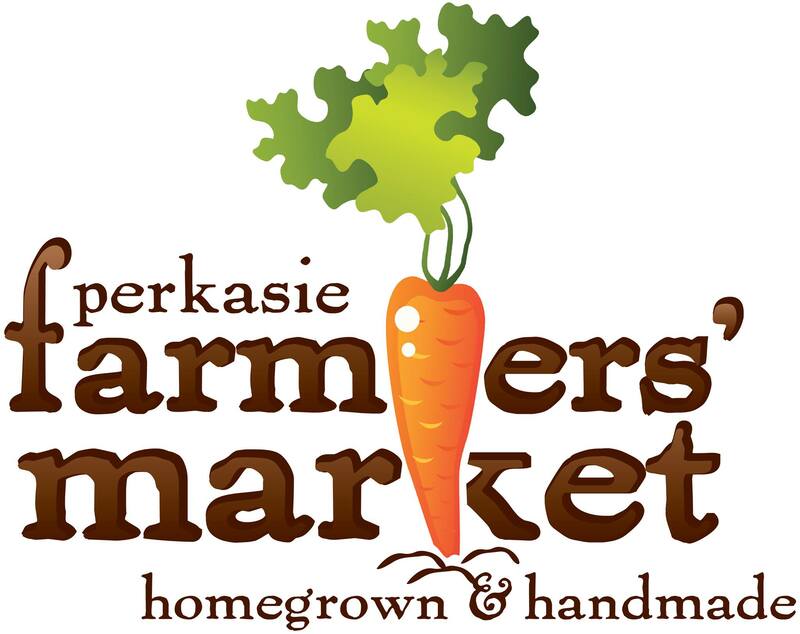 Perkasie business “PC Repair & Recycling” host regular events where they collect electronics items. You can reach them at (215) 257-7727. The Bucks County Planning Commission publishes information about Household Hazardous Waste Recycling in Bucks County. Please click the link for dates and locations. Perkasie Borough does not collect or accept appliances that contain Freon, such as refrigerators, freezers, dehumidifiers and air conditioners even if the Freon is thought to be removed from the appliance. Ask the dealer where you purchased your new appliance about removal of the old appliance or contact your local dealer about removal.